So this year, we haven't hesitated to attend and enjoy the Freeride in the big screen. For once in our life, and to break the topic of which the Spaniards are always late, we decided to go there with plenty of time, one hour before the festival we were already parked and on the main door, went inside and realized that this wasn’t our style, so we decided to go to make time and get a bite ... You can imagine how the story ended, right? We ended up having dinner in a Turkish restaurant, swallowing dish after dish because we saw that were going to arrive late, so still chewing payed and left the restaurant with time enough to see that our car ticket had expired and we had a 25 € parking fine as a dessert!!!! The first, YAMAS of Snowmads. Fabian Lentsch along with his crew of Snowmads, Jachen Mesle, Roman Rohrmoser, Raphael Webhofer, Markus Ascher, Julian Zenzmainer and our countryman Aymar Navarro, went to Greece to enjoy the incredible conditions they had last winter. 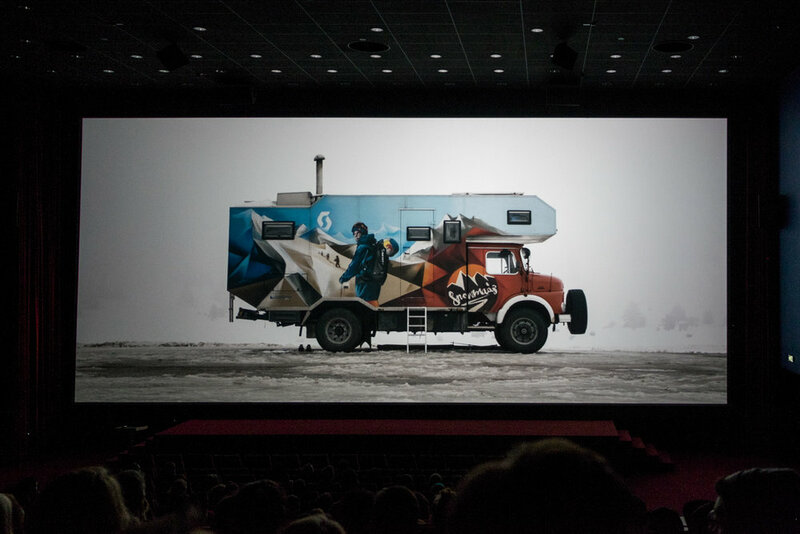 And if besides all the good riding and great snow there is an old Mercedes Benz Truck transformed into and amazing adventure RV, then I have to admit that they stole our heart since minute one! In love with Fabian´s truck! The second, EVOLUTIONS OF DREAMS, The Beginning. Tells the story of Eva Walkner and Jackie Paaso, their love of skiing and the mountains. We will have to wait until next year to enjoy the movie, for now we will have as an appetizer this teaser. Looking goooodl! The third LIFE OF GLIDE, by Jeremy Jones, not much needed to be said, if you are a snowboard lover, it will be very easy to put yourself in his skin and understand how he has carried out his passion at the highest level. If you know this feeling, you perfectly knows whats Jeremy Jones is talking about. It's time to take a short break! While everyone enjoyed this moment: poster signatures, talking with the protagonists, checking out the stands, having a beer .... Gabriel had a pending mission, going out to try to solve the fine … just started to walk towards the car when he found on the floor a valid ticket that somebody throw away an that could proof that when we got the fine we had a valid ticket, is that cheating? Maybe yes, but we have saved 25 €!! And it was only for 9 minutes that we got the fine!!! Don’t make me feel guilty!!! The festival continued with the fourth film, STAIRWAY TO HEAVEN, Cima Tosa. Roman Rohrmoser and Max Krsoneck attack the Canal Neri, one of the most steep and beautiful chutes of ice and snow in the Eastern Alps, in the beautiful region of the Dolomites. The fifth film, NEAR a film by Hendrik Andresson with the Swedish skier Johan Jonsson based in Engelberg, Switzerland. A short but inspiring video of the reflections of this great Scandinavian skier. And the sixth and final pass of the night was SEARCHING FOR GOLD, another film that we fell in love with since the first second, adventure in a 4x4 vehicle, camping and driving on terrible roads are without a doubt ingredients that we love and which we feel very familiar with. Johannes Hoffmann, Mitch Tölderer, Fabian Lentsch (Fabian again! this guy doesn’t miss the opportunity to have fun in remote and unexplored mountain ranges, and we don’t blame him!!! I guess we are jealous ;) and Michael Tölderer know how to get into the Kyrgyz territory, in search of a remote area they scouted on Google Earth and accessible by a gravel road that leads to a huge gold mine. Amazing terrain and snow, definitely a place for our Wish List. When the movie starts like this...it´s gonna be awesome for sure! 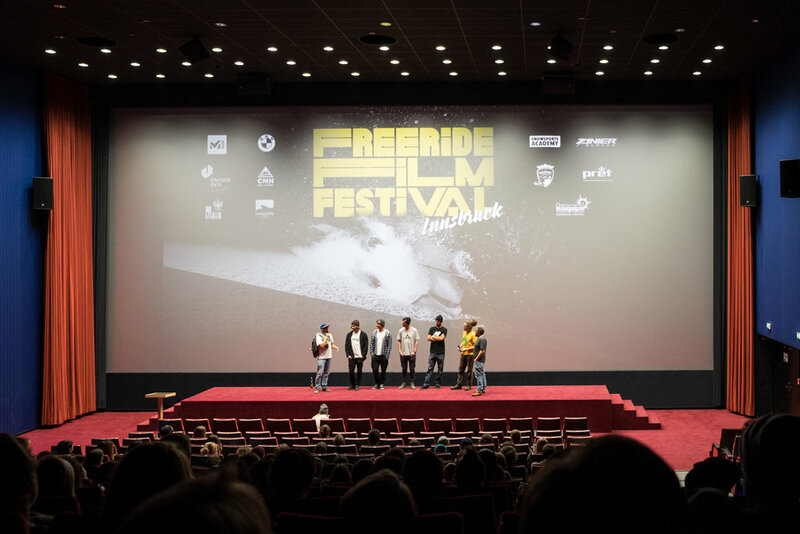 Don't hesitate to enjoy the freeride on the big screen, it is without a doubt a great experience to warm up the engines and to listen to the protagonists and their experiences filming all those amazing films!! 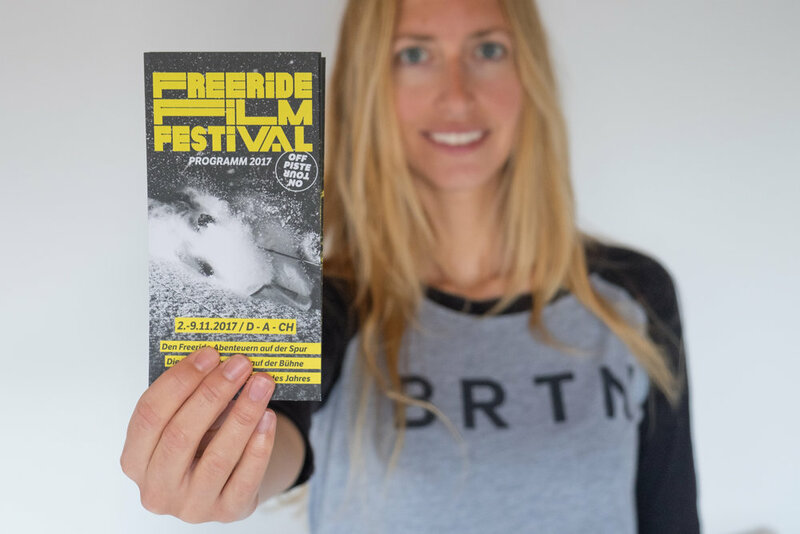 Thank you Freeride Film Festival for the organization! 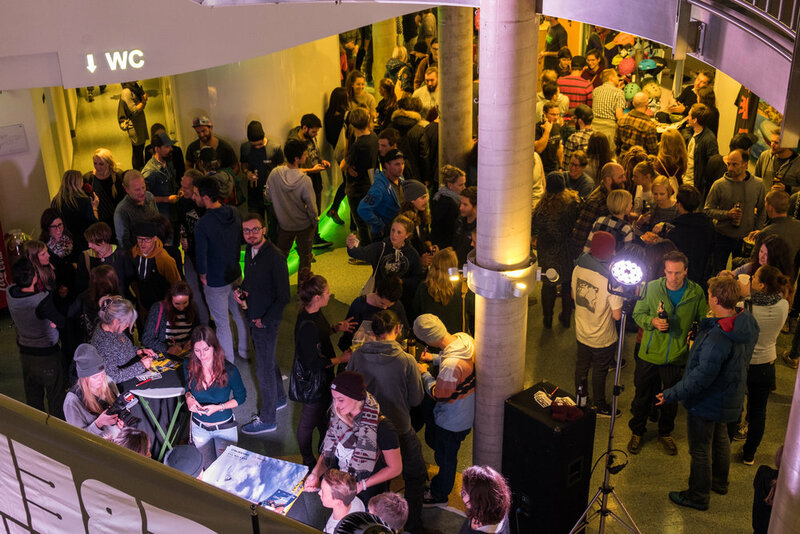 Definitely a perfect festival for two freeride freaks like us! Until next year, yes, we will try to get on time enough to visit the Turkish restaurant first, cause it was such a discovery! Yummy!!! !